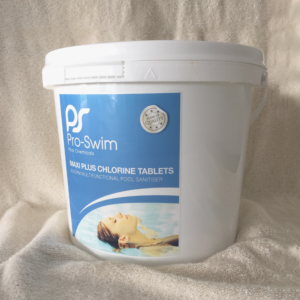 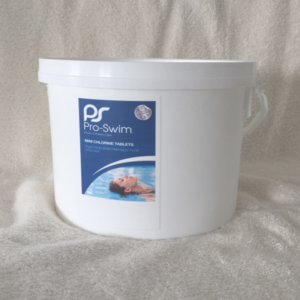 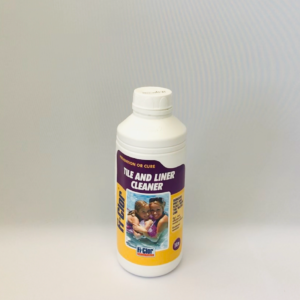 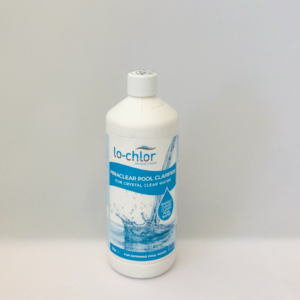 Slow dissolving 200g stabilized chlorine tablets for sanitising pool water. 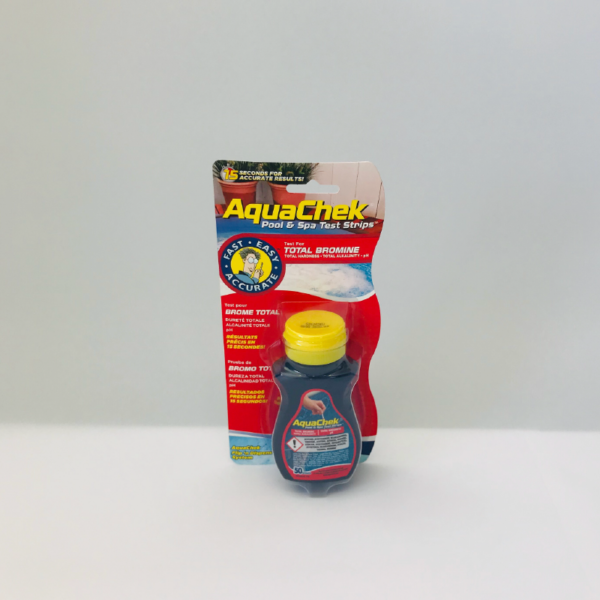 Use in skimmer baskets or dispensers. 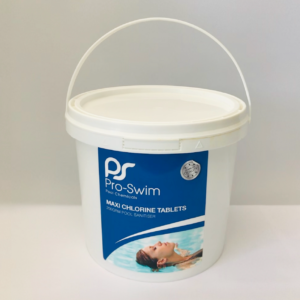 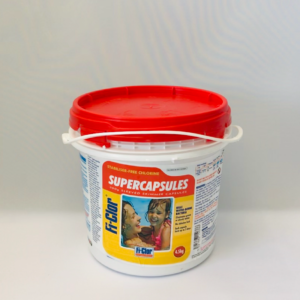 25 tablets per drum. 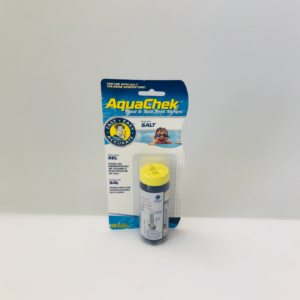 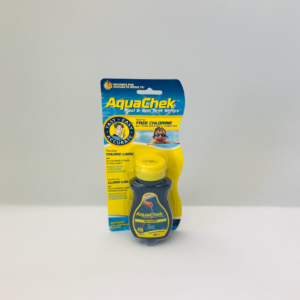 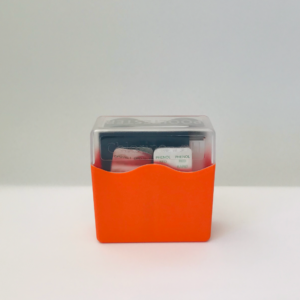 A visual test kit that provides quick, easy and simultaneous testing for chlorine / pH levels. 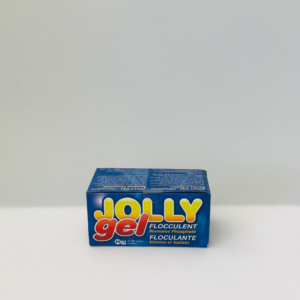 Rapidly dissolving tablets give accurate and fast results. 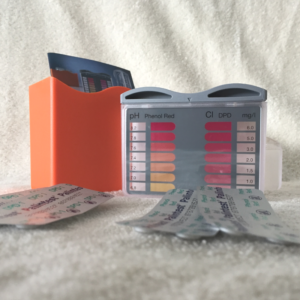 Simply match the water colour to the swatch on the side of the case and read.